Coming back two years later. In a fit of presence of mind. Will we ever learn what war costs? W.B Yeats and his “An Irish Airman Foresees His Death”. 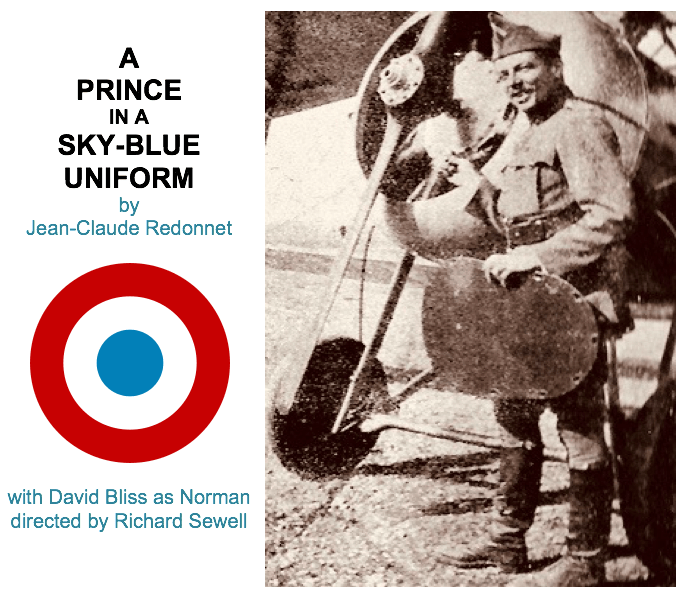 SEE A PRINCE IN A SKY-BLUE UNIFORM AT PORTFRINGE 2018!